Do you advocate for your company? What about your audience? What about your product? Using content as a vehicle to express your knowledge and expertise is the name of the game. 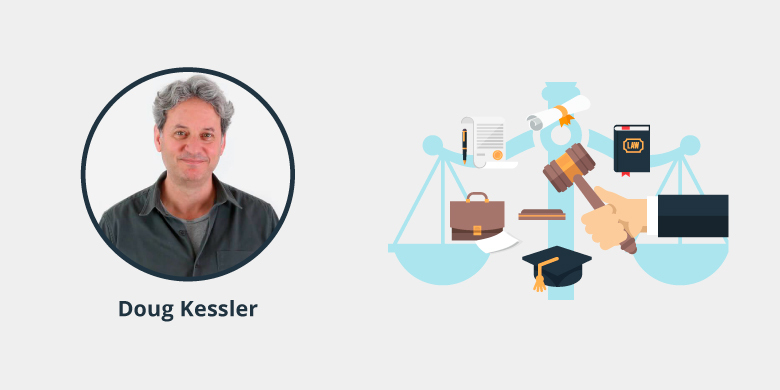 One of the most knowledgeable content marketing influencers out there, Doug Kessler, elaborates how important it is to advocate for your audience inside your company. 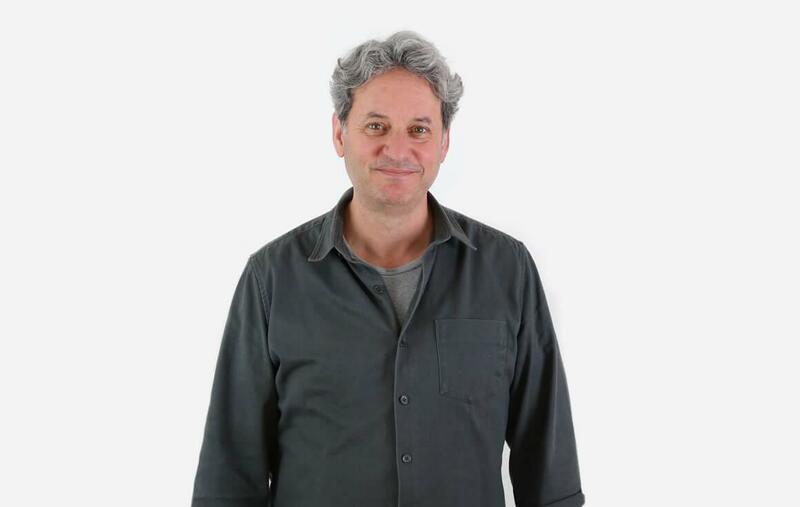 Doug Kessler is the Creative Director & Co-Founder at Velocity Partners. From the late 80s to early 2000s, Kessler worked as a copywriter and creative director for Boulder Oak where he created campaigns for B2B clients like Caterpillar and LIFFE. In 2001, Kessler moved on to co-found Velocity Partners, a London-based B2B marketing agency. In 2016, the Content Marketing Institute named Velocity Partners as the “Content Marketing Agency of The Year,” under 100 employees. A big, fresh, galvanizing idea that captures a world view and identifies a change in the world. A crystal clear understanding of the audience. Well-crafted content that gets even sceptical readers, viewers and listeners to lean in, tune out the noise and listen up. A path of content stones that help buyers cross the river from the dark to the light. And a smart, empathetic salesperson waiting for them on the other side. The lack of a fresh idea, a new story or a compelling take on the world. The pencil and an A3 sheet of paper. Is that two? The mainstream will sag under the weight of its own effluent while a few smart brands soar away on the fresh wind of a clear strategy. AI will continue to find its way into the tools we use. Some of it will work. Some will be slideware, smoke and sticky tape. I don’t think marketers will be playing directly with AI any time soon, but our software will increasingly use it to steer decisions. Be a tireless advocate of the audience, the customer, inside your company.